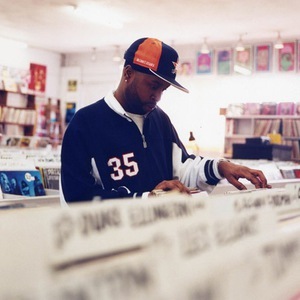 Jdilla R.I.P Arguably the single most influential producer in Hip-hop. The genius behind groups like A Tribe Called Quest, Pharcyde and Slum Village. Known for his simple phat drums and claps, spacious soulful deep beats, responsible for that Neo-Soul sound found in artists like Erykah Baduh, D?ngelo, etc. Arguably the single most influential producer in Hip-hop. The genius behind groups like A Tribe Called Quest, Pharcyde and Slum Village. Known for his simple phat drums and claps, spacious soulful deep beats, responsible for that Neo-Soul sound found in artists like Erykah Baduh, D?ngelo, etc.